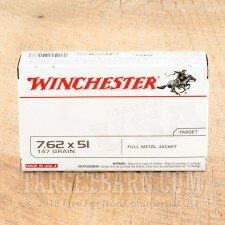 This 7.62 NATO ammunition from Winchester is an excellent range load for your M-14, FAL, AR-10, or other 7.62/.308 Winchester rifle. 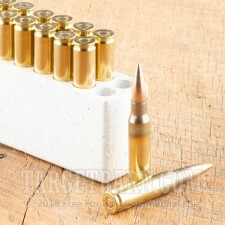 While not exactly identical to .308 Winchester, 7.62 NATO ammo can be used in rifles chambered for that cartridge. 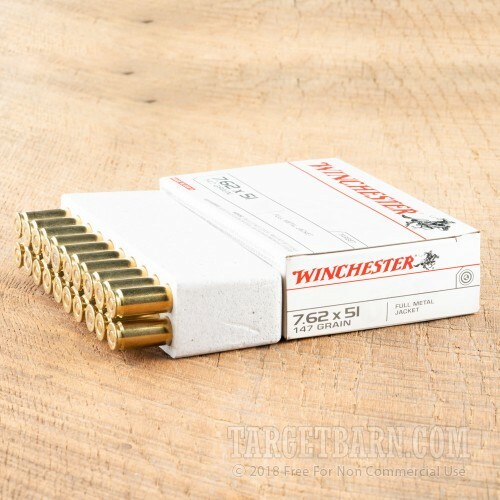 Each cartridge in this 20-round box fires a 147 grain full metal jacket bullet at a muzzle velocity of 2,800 feet per second. 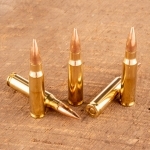 This ammo performs virtually identically to military M80 ball and delivers excellent long range accuracy. 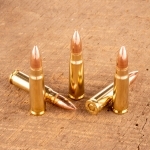 The bullet has a boat tail that helps it resist crosswinds and maintain a more predictable trajectory. 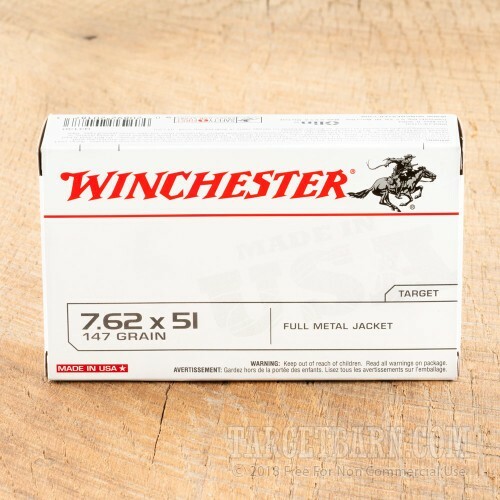 This ammo is made by Winchester in Oxford, Mississippi using non-corrosive Boxer primers. 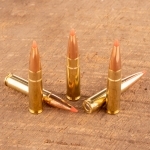 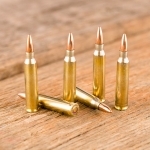 As with all mil-spec ammo, these rounds use unpolished brass cases with visible annealing marks that show that the cartridge has been constructed properly. 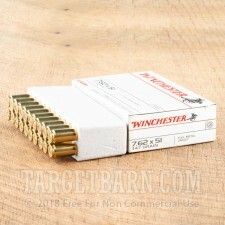 Check out Targetbarn.com's selection of quality targets and ammo and grab everything you need for your next range trip in one stop!